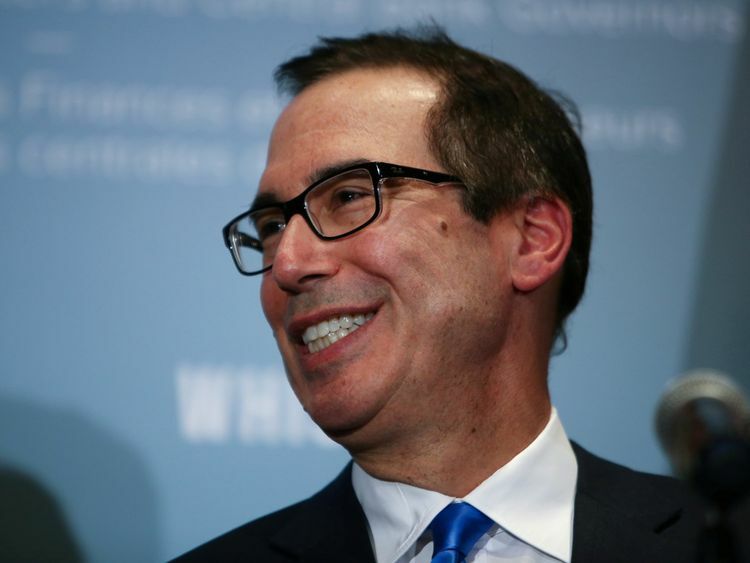 Finance ministers at the G7 have told the US that "collaboration and co-operation has been put at risk" by its trade tariffs. A summary of a meeting of the ministers singled out the US, warning it that its actions undermine trade and weaken confidence in the world economy. It said: "The international community is faced with significant economic and security issues, which are best addressed through a united front from G7 countries. "Members continue to make progress on behalf of our citizens, but recognise that this collaboration and co-operation has been put at risk by trade actions against other members. "Last week, the US confirmed it would be imposing a 25% tariff on steel imports from the EU, Canada and Mexico and a 10% tariff on aluminium. Theresa May says she was "deeply disappointed" by America's decision and International Trade Secretary Liam Fox branded the move "patently absurd".The imposition of tariffs raised the spectre of an international trade war and Canada and the European Union immediately threatened retaliatory tariffs on a range of goods.At the end of the three-day G7 meeting, Canadian finance minister Bill Morneau issued the summary saying the other six members wanted Mr Trump to hear their message of "concern and disappointment" over the tariffs.Bruno Le Maire, France's finance and economy minister, was more blunt as he assessed the meeting, where ministers confronted US treasury secretary Steven Mnuchin. "It has been a tense and tough G7 - I would say it's been far more a G6 plus one than a G7," said Mr Le Maire. "We regret that our common work together at the level of the G7 has been put at risk by the decisions taken by the American administration on trade and on tariffs," he added. Mr Mnuchin said in a separate news conference: "I think there was a comment out there that (this was) the G6 plus one. It was not... We believe in the G7, it's an important group. "I'm sure that the president looks forward to coming to Canada and meeting all the other leaders with many, many important issues going on throughout the world. 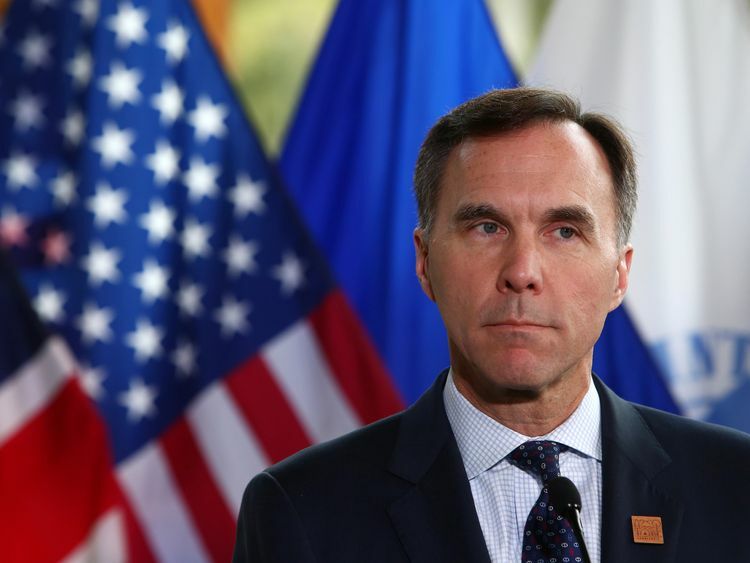 "Mr Morneau, who hosted the meeting in Whistler, Canada, said even though the group found common ground on many subjects, G7 members would now be forced to take whatever action they could to persuade the US to withdraw the tariffs.The subject is likely to be discussed further when G7 leaders get together next week.The 44th G7 summit, which will be attended by Theresa May and Donald Trump, will be in La Malbaie, Quebec,da on 8 and 9 June.